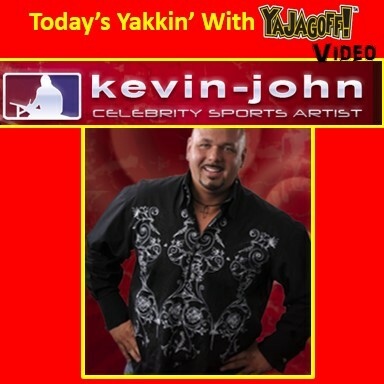 Yakkin’ with Celebrity/sports artist, Kevin-John.. Erie native now living in Florida. 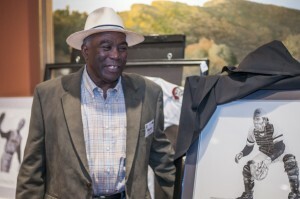 He’s done work for all kinds of celebrities including Hines Ward, Chuck Tanner, Cal Ripken, Andrew McCutchen and is now part of a Disney group! Click the pic below to get to Kevin-John’s website. Pittsburgh Cutting Edge Health Care Ideas AGAIN!!!!!! !